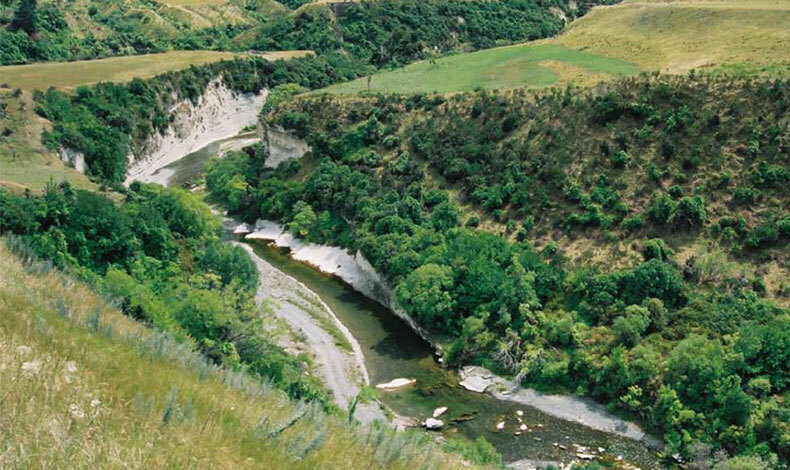 Boffa Miskell was subcontracted by the National Institute of Water and Atmospheric Research (NIWA) to address the issue of river flow perceptions and landscape as part of a FRST-funded research programme called the ‘Water Allocation and Protection of Instream Values’. The guidelines, which were prepared to assist those assessing river landscapes, are the final output from the landscape component of this research project. The judges considered it to be a “highly relevant and topical” project that will be a “useful tool for landscape architects”. They noted its “strong specialist and technical merit”. Boffa Miskell landscape planners, Yvonne Pflüger and Allan Rackham, and co-author NIWA ecologist, Scott Larned, published an article about the project in the international Journal of Landscape Ecology, Planning and Design, Landscape and Urban Planning in March (Vol 95, Issues 1-2). The journal aims to draw attention to the interrelated nature of problems posed by nature and human use of land, and emphasises ecological understanding and a multi-disciplinary approach to analysis, planning and design.